That's That...: Dr. Dre feat. 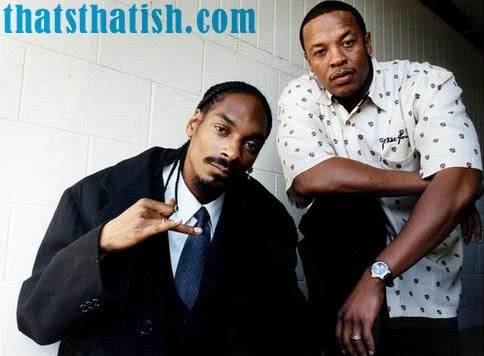 Snoop Doggy Dogg - "Deep Cover"
I think this might be my favorite Snoop/Dre collab. The beat is harder than any other gangsta rap beat out there, imo. I basically just love this song. Pretty much any Dre/Snoop collab is a no brainer...I think that Snoop's first verse on this cut is one of his best.